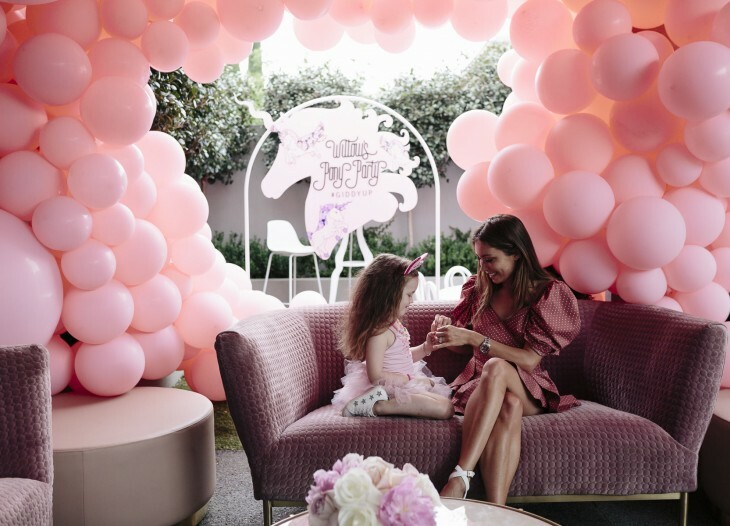 Unicorn parties are the latest big thing, so it’s no surprise your little one has come home wanting one! You’ve sent out the invites and got the costume planned, but now it’s time to organise the most important part… the food! Don’t worry, you’ve come to the right place. 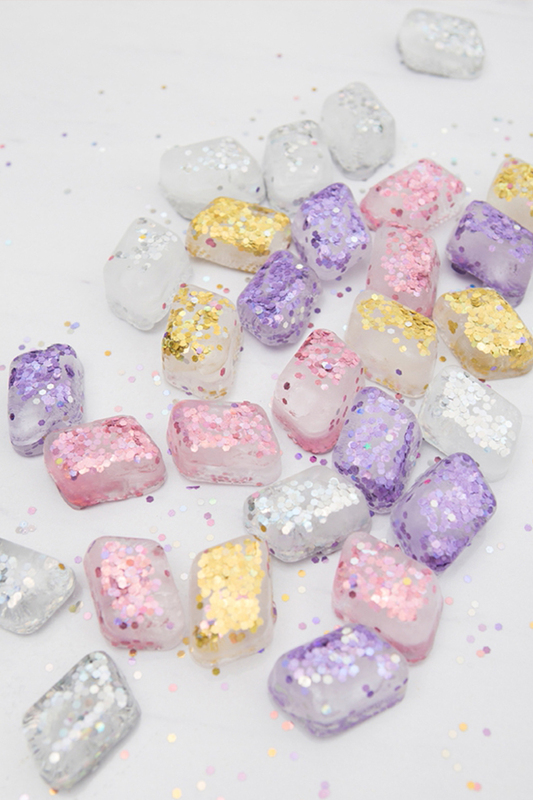 Unicorn parties are bursting with glitter and confetti. 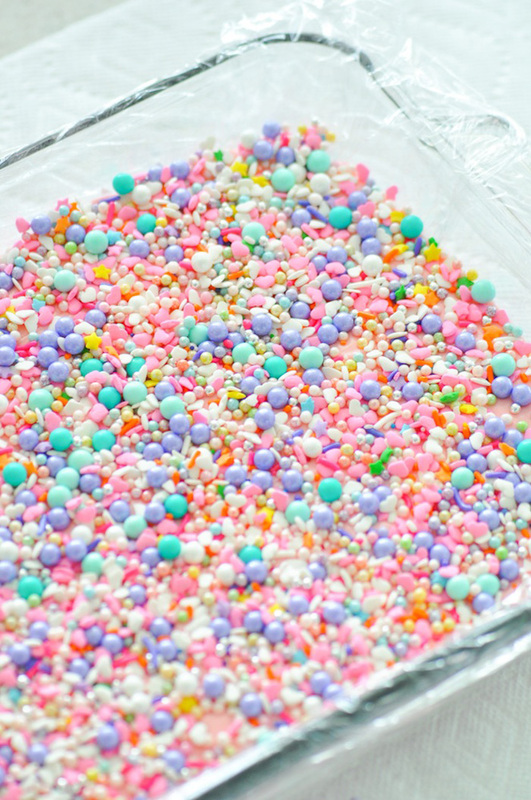 And the party sweets are no different—full of colour, sparkles and yumminess. 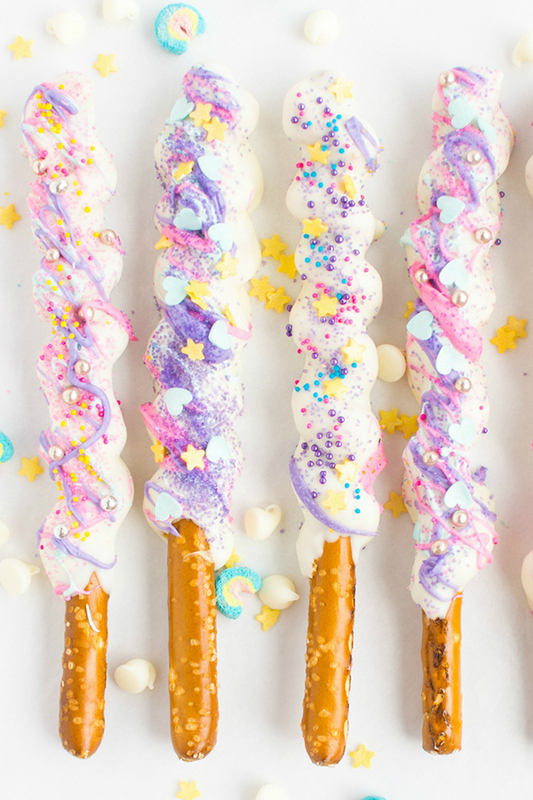 To help you create your mystical food spread, we’ve rounded up our top unicorn-themed treats to inspire you. 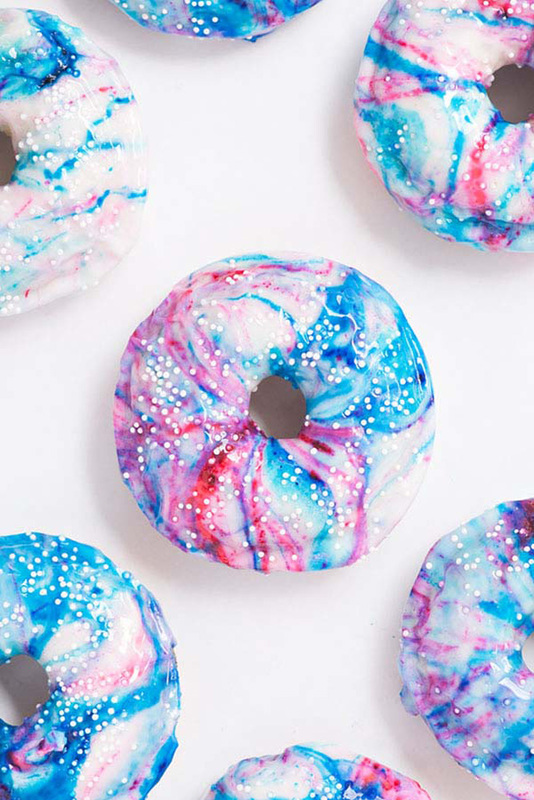 Read on and prepare to get hungry just looking at them! 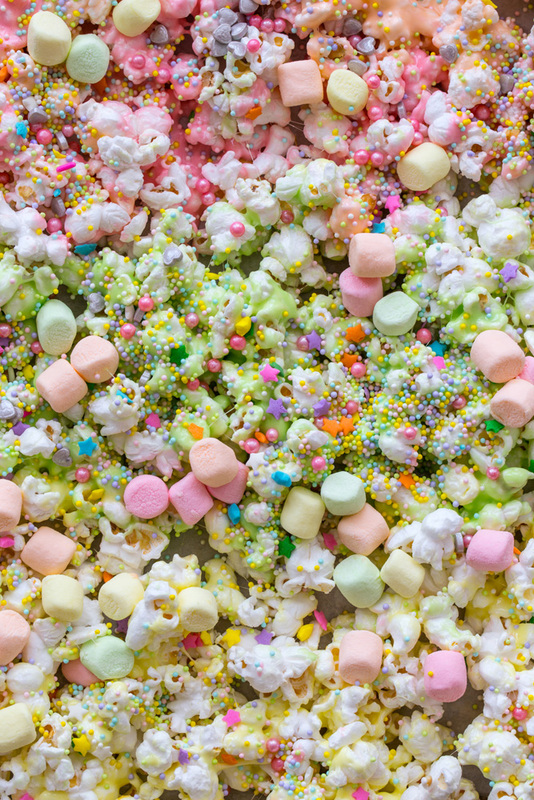 Nothing describes this better than ‘colourful fluff’. 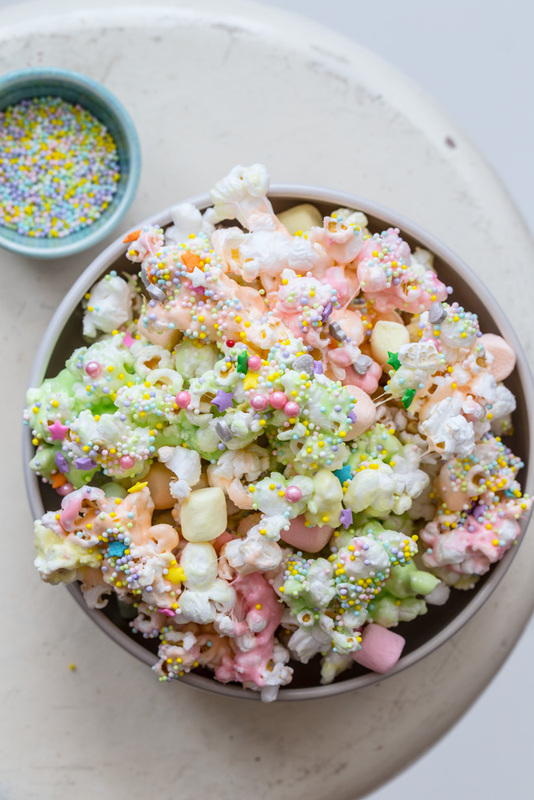 Bright and sweet marshmallows swirled and drizzled through light and bouncy popcorn—it’s time to float away to sugar heaven. 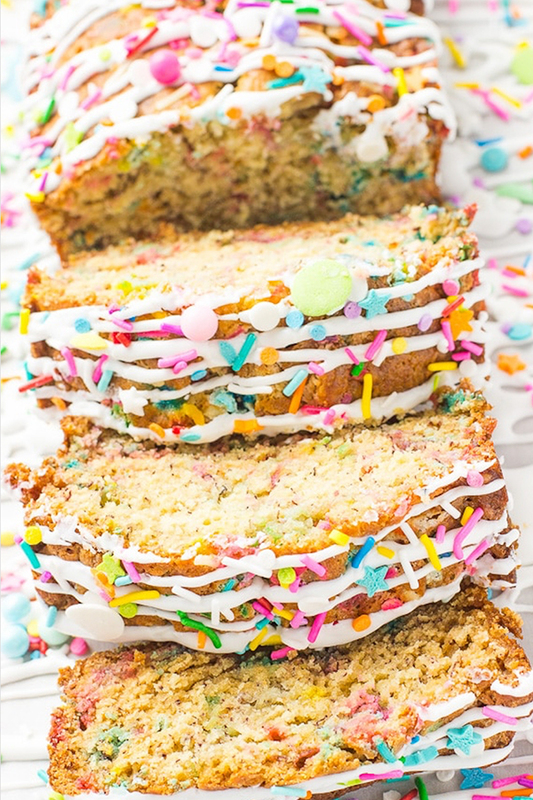 A classic banana bread, but with a twist! 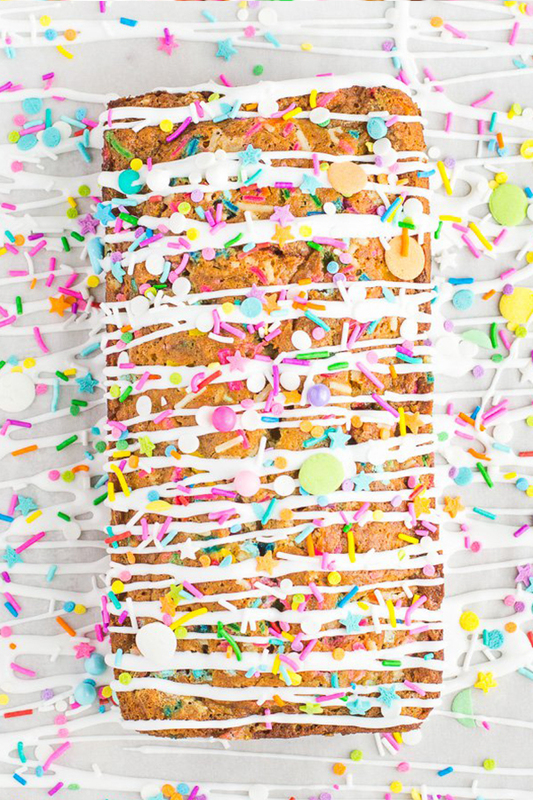 I mean, how could you have a bad time when your banana bread is filled to the brim with sprinkles? 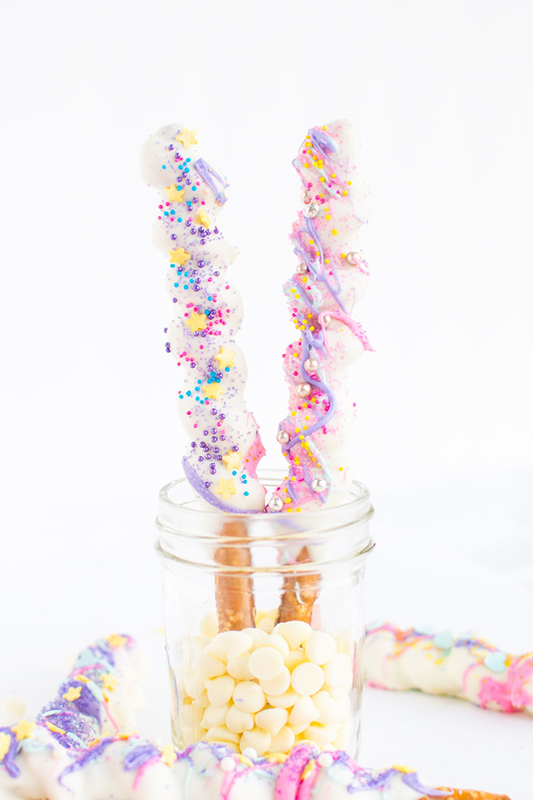 These sweet and salty unicorn horns are truly magical. Think: crunchy pretzel, chewy caramel and creamy white chocolate. 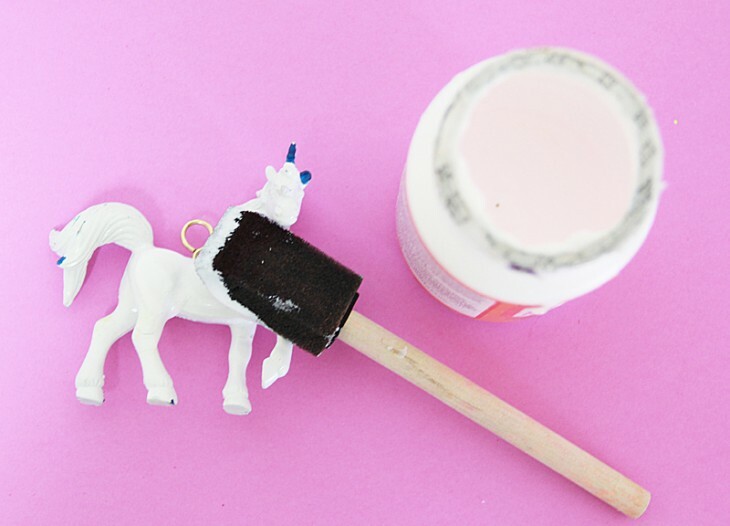 Plus, they are super cute and are guaranteed to take your unicorn theme to the next level. It’s all about the details. Something simple and sweet to make your drinks that extra bit special! 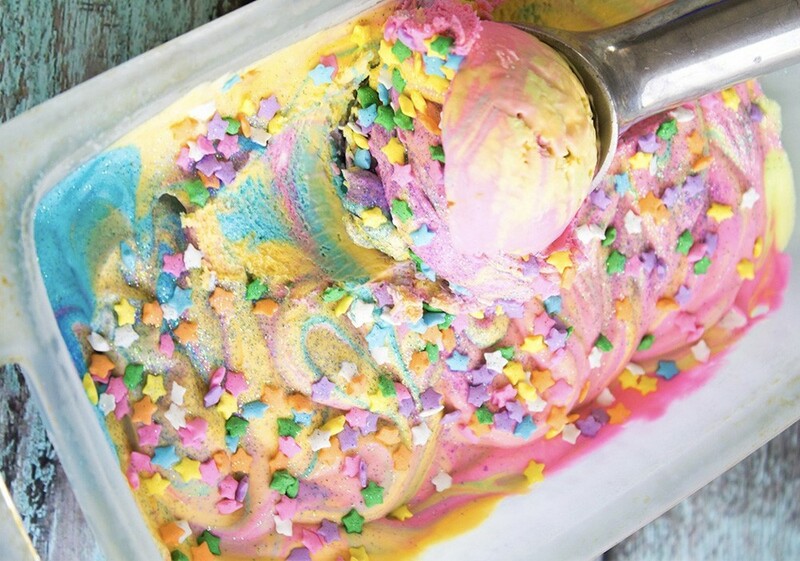 Grab a little food colouring, a lot of edible glitter and a lot of sprinkles—it’s time to turn your plain vanilla ice-cream into unicorn magic! This recipe is definitely a crowd pleaser on a hot summer day. Nothing guarantees a laugh like a bit of poop humour. 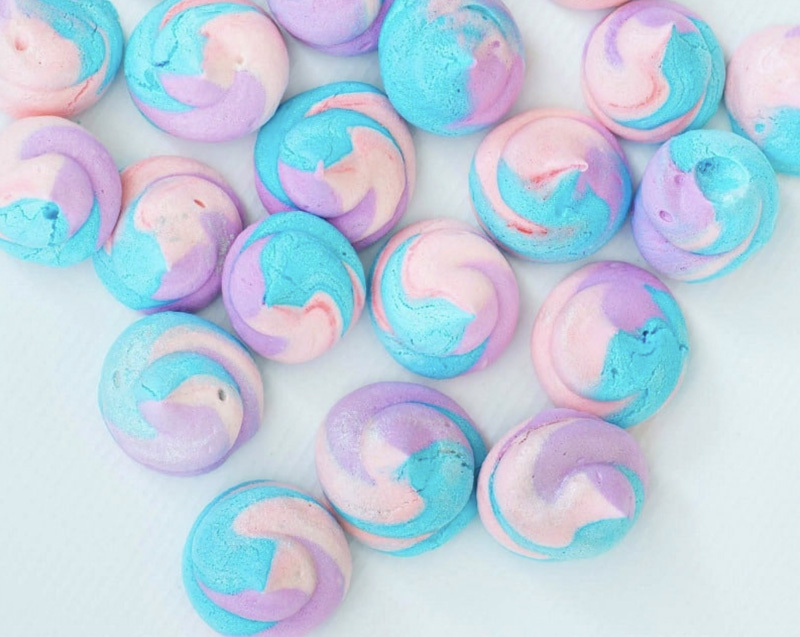 These hilarious meringues will have your little party guests in fits of giggles whilst they melt in their mouth with deliciousness. Amongst all the sugar, it’s always a good idea to offer something that is somewhat healthy! 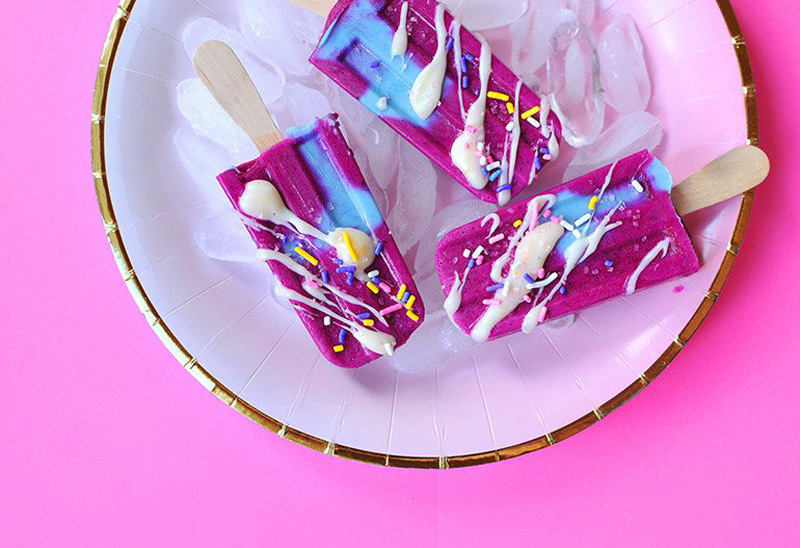 We love the bright and bold colours of these healthy yogurt pops. 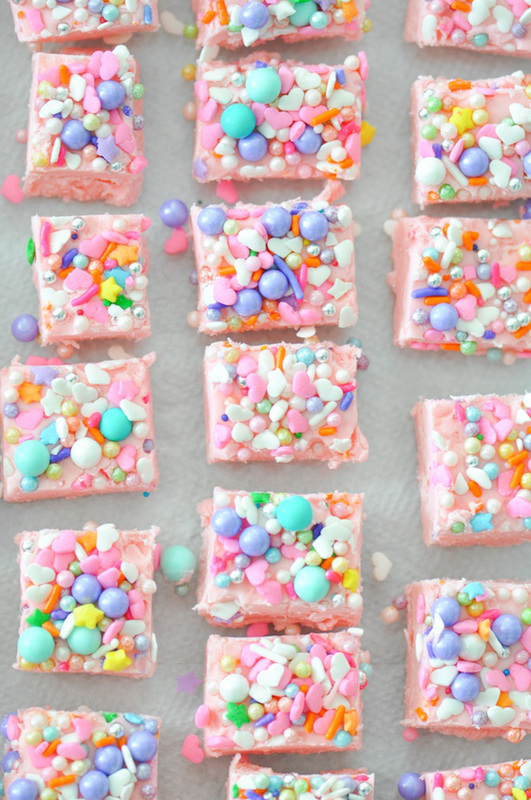 They are packed with juicy fruit and a fun way to keep the little ones fuelled to party on! This scrumptious looking fudge is so simple and only needs two ingredients. 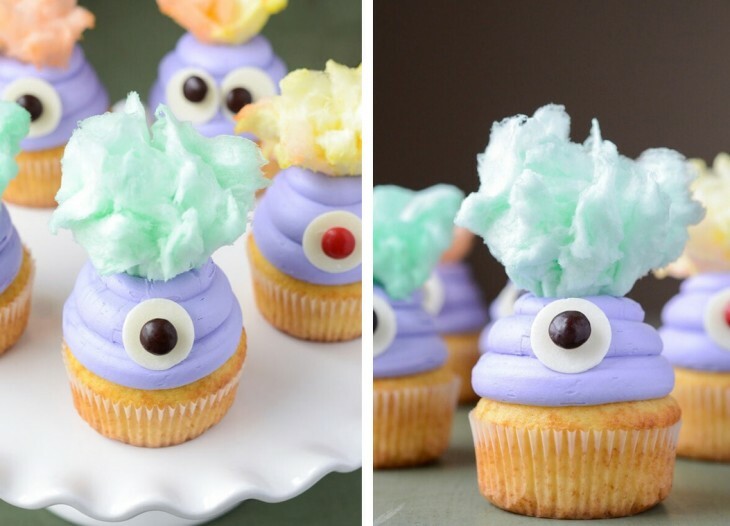 Super-fast, beautiful and fun, what more could you want from party food recipe? 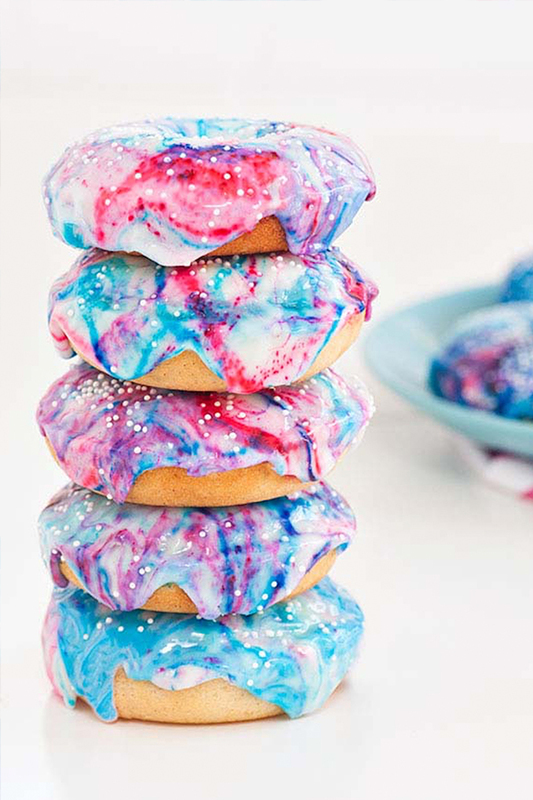 These dough-nicorns will be the most eye-catching treat on the table, so be ready for these marvellous creations to disappear quickly! Here at HOORAY!, we certainly can’t get enough of them. 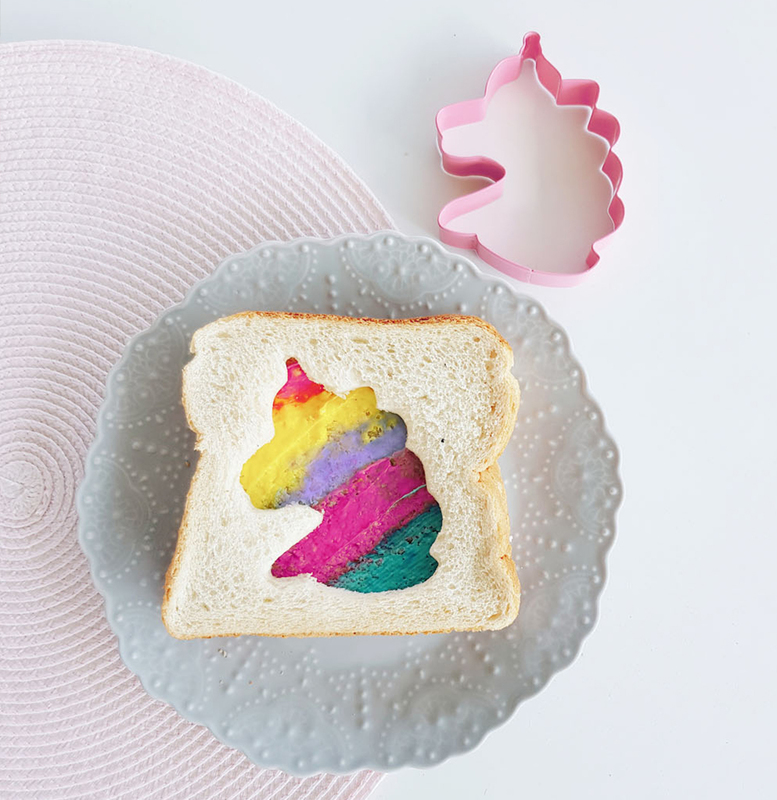 These unicorn sandwiches are super sweet (but savoury!). 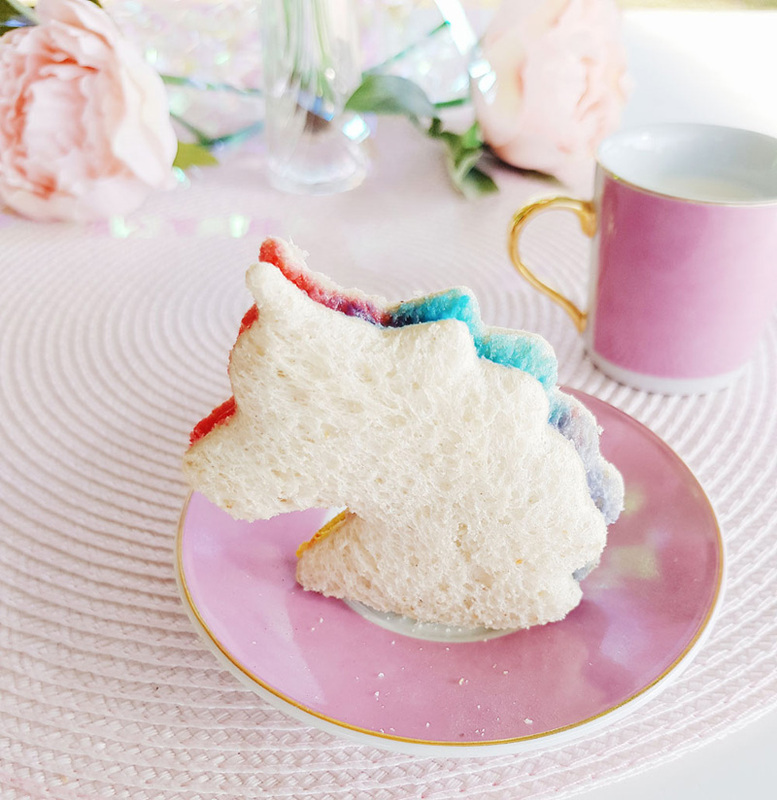 No more tired-old triangle sandwiches—unicorn shapes only from now on please! 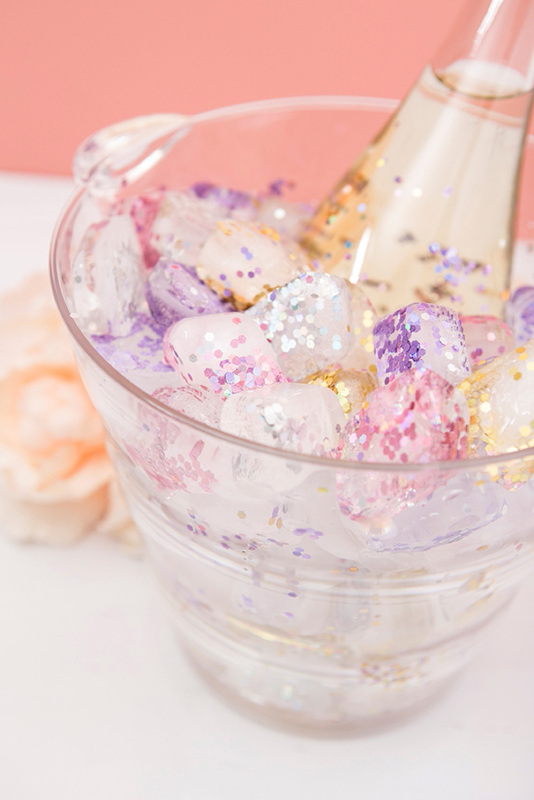 Head to our vendor guide to see our selection of favourite party brands!